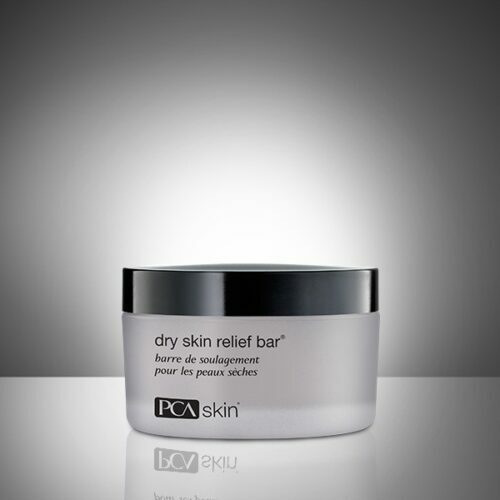 This transformative gel balm transitions to an oil cleanser when massaged into skin and a purifying milk when emulsified with water. 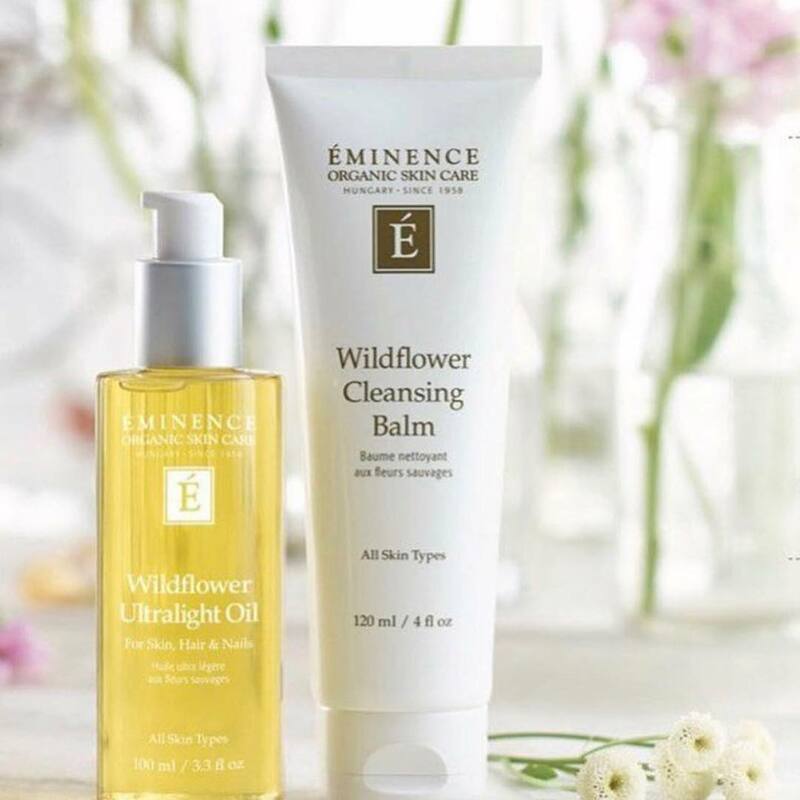 Ideal for all skin types, the natural botanical oils attract excess oil and debris, melting away impurities and makeup, including eye makeup. 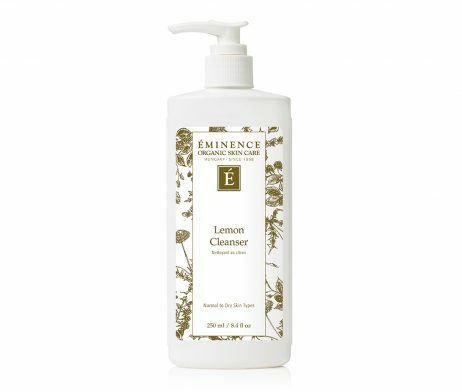 Perfect alone or as a first step in a double cleanse with your favorite Eminence cleanser, this gel balm rinses clean, leaving skin soft and supple with no residue. 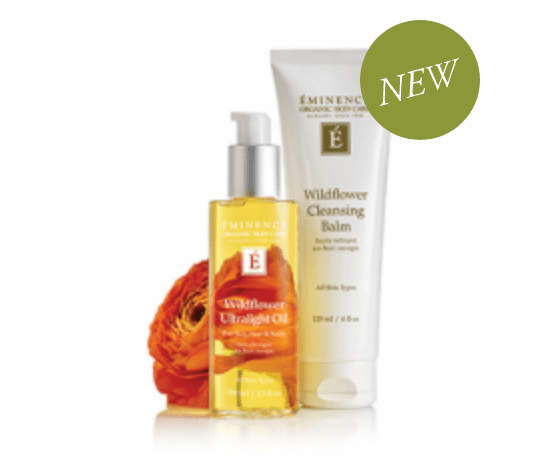 Skin will stay hydrated and nourished looking without natural oils being stripped away. 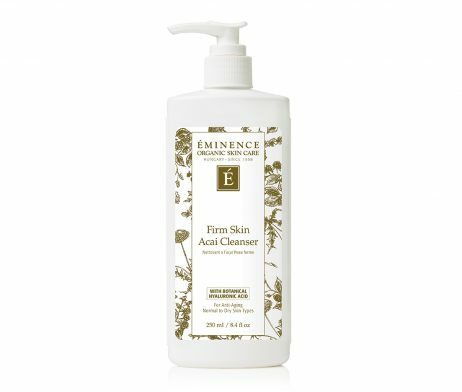 With dry hands, apply a small amount of product to dry skin, then massage gently with fingertips in a circular motion covering the face and neck areas. 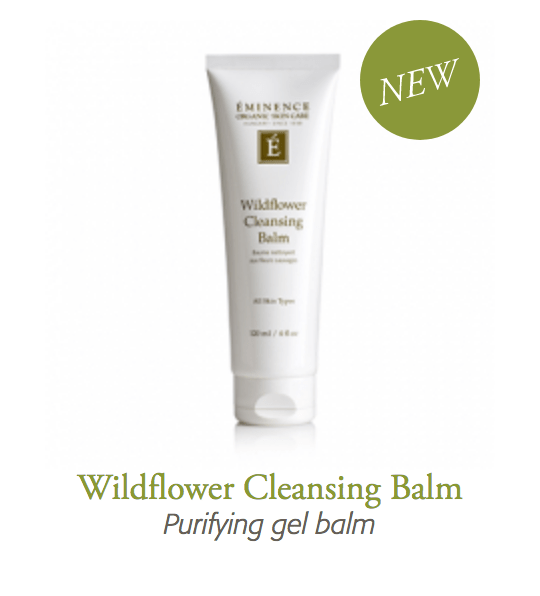 To remove makeup and impurities, massage the gel balm into skin to create a cleansing oil, or emulsify the balm with water to transform it into a purifying milk. Rinse thoroughly or remove with a damp cloth.